They grow ’em from seeds! True story. Man, you are so lucky they didn’t catch you. Usually they have to kill people who discover the secret. And of course the other part about owning a KTM. 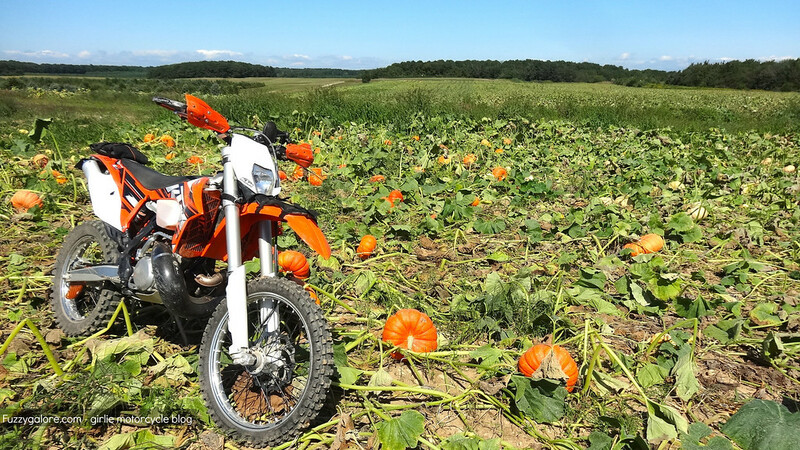 At midnight, if you’re out riding, those machines turn into pumpkins…. I KNEW it!!! Loved the story.